It's true. 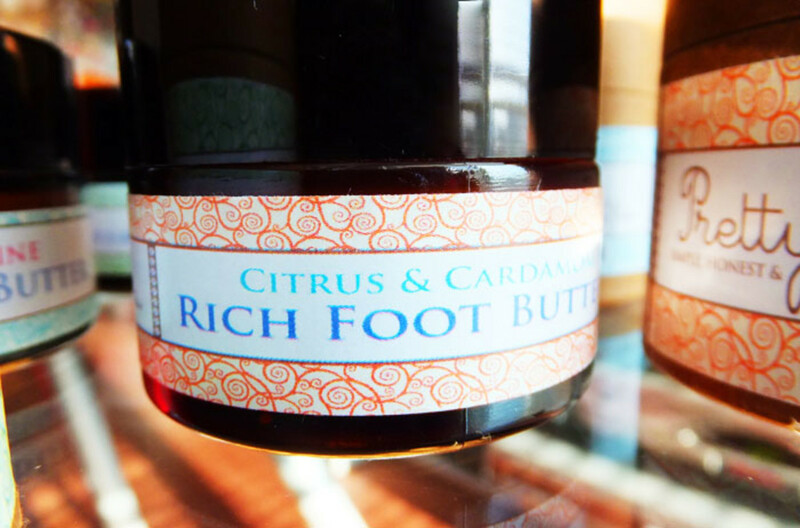 My love of dim sum at Rol San restaurant led me to Pretty Organic Cosmetics Rich Foot Butter. My love of dim sum at Toronto&apos;s popular Rol San restaurant led me to my new crush on Pretty Organic Cosmetics Rich Foot Butter. The problem with Rol San&apos;s fresh, always piping-hot dishes is that overdoing it is rather a given. We have to order all our favourites, every time. Skip the shrimp cheong fun until the next visit? No. Leave out the best-in-the-city siu mai just once? Never. Swap har gow for those football-shaped slightly sweet deep fried dumplings with the savoury pork filling? Hell no -- get both. Get all. Plus a big plate of choy sum because we need greens. And omigod, roll us out of here because we&apos;re too full to walk. Thankfully I&apos;ve been visiting Rol San lately with friends who like to wander into Kengsington Market. And on one of the most recent walk-off-the-food-coma excursions, we wandered into Essence of Life Organics, a health food store crammed with bulk natural foods and quite the selection of natural and organic personal care products. One heavily-stocked shelf of cute packaging caught my eye; when we left, I had three little pots of Pretty Rich Foot Butter in my bag (yes, with the receipt -- they&apos;re $15 each, but Essence of Life sells them for $9.99). Clearly sandal season influenced my purchase. But just like I can&apos;t whittle down my dim sum choices, I couldn&apos;t decide between three scents. 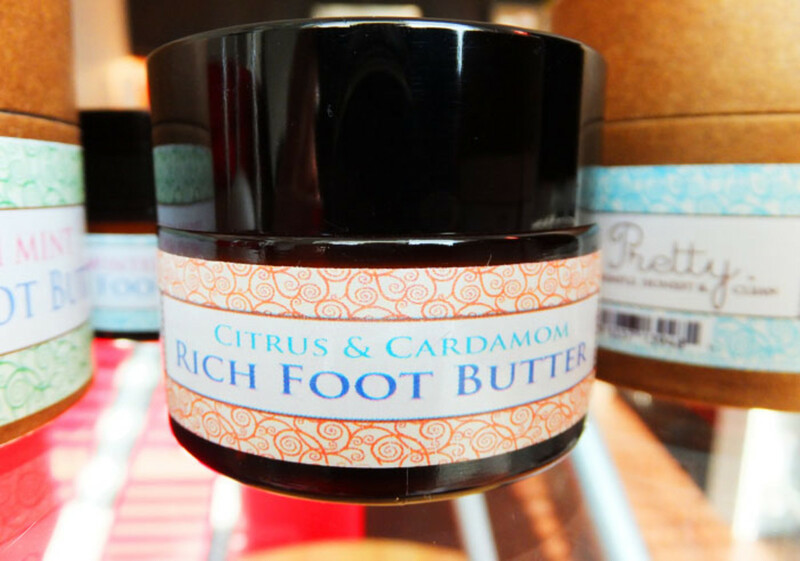 Each foot butter is a blend of organic shea, sweet almond, olive, jojoba and neem oils, plus the oils that give them their fragrance. Fresh Mint is the sum of peppermint, rosemary, eucaluptus and spearmint; Winter Pine contains fir needle, cedar, juniper berry, clove, patchouli and rosemary; and Citrus & Cardamom is scented with star anise, cardamom, orange, tangerine, spearmint and lime oils. The texture is more solid balm than butter. Best to scoop a bit out with the back of a fingernail and melt it between your hands before application. 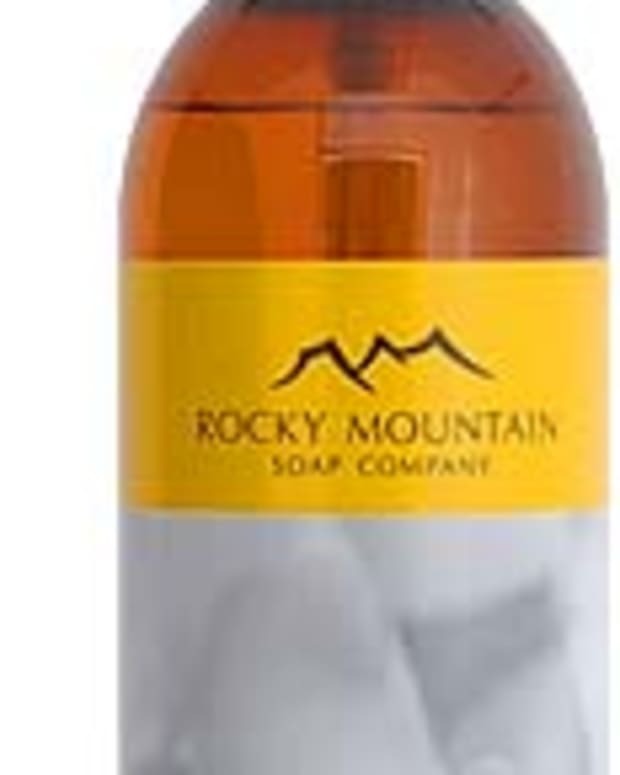 Massaged into damp feet post-warm shower, it locks in moisture to keep skin soft, supple and sandal-ready. I&apos;m using Citrus & Cardamom at the moment; it&apos;s joined Ella&apos;s Botanicals Healing Skin Salve in My Darling Clementine as my current soft-skin-and-feet favourites. Pretty Organic Cosmetics is a Toronto-based natural line of face and body care. Created in 2007 by sisters in search of nourishing formulas for their sensitive skin, the collection includes a range of cleansers (ooh, cleansing grains! $20), clay masks (love the "Beauty Mud" names), tonics (their hydrosols -- floral water extracted via steam distillation -- look lovely; I must investigate Triple Rose, $16), serums, moisturizers, butters, and oils for hair and skin (Skin Savior, $24, with oatmeal, calendula, bergamot, rose and orange,Â is calling my name). Time for another Rol San trip. Visit prettynaturalskin.com for more information; they recently launched a line of coconut-based serums you might like to check out. 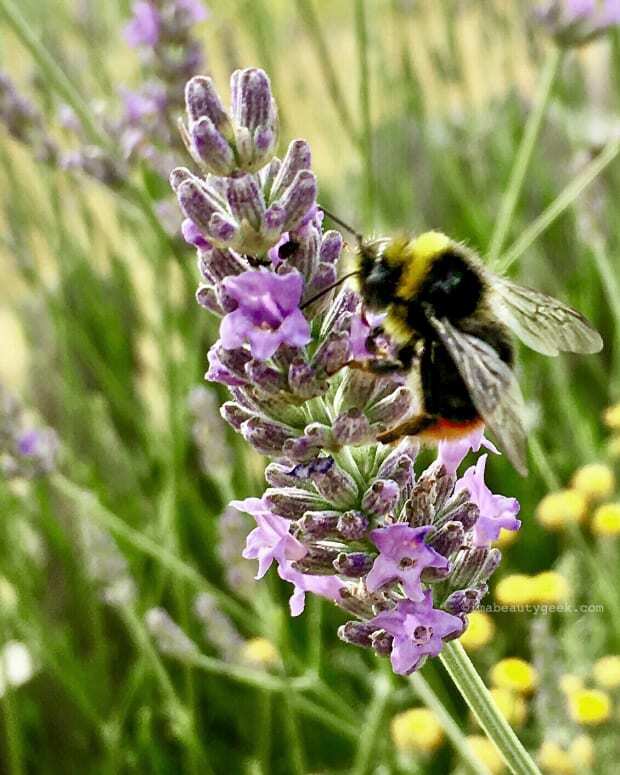 Ella&apos;s Botanicals are made in Canada, too.